The schedule of Lenten Vesper Services taking place throughout the New Gracanica Midwest Diocese, Chicago Deanery – 2016 is now available online and for download. 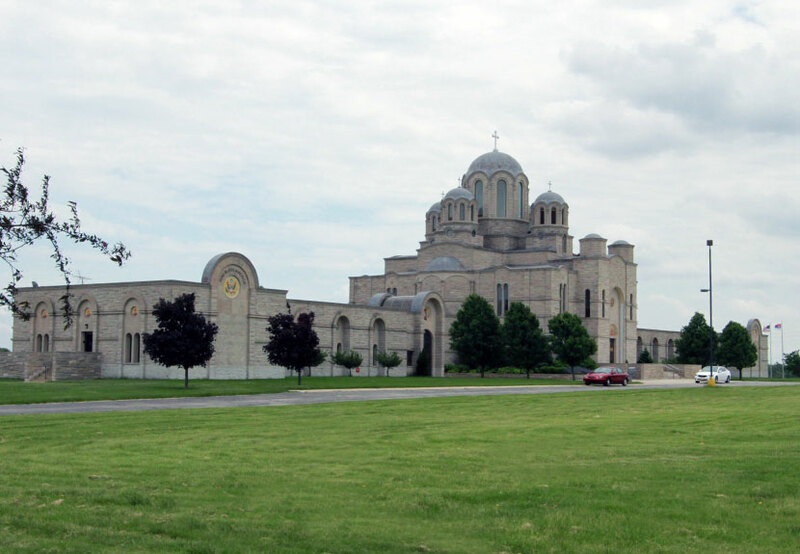 Services will take place at various Serbian Churches throughout the Diocese. See the schedule listed below for specific locations and other information. 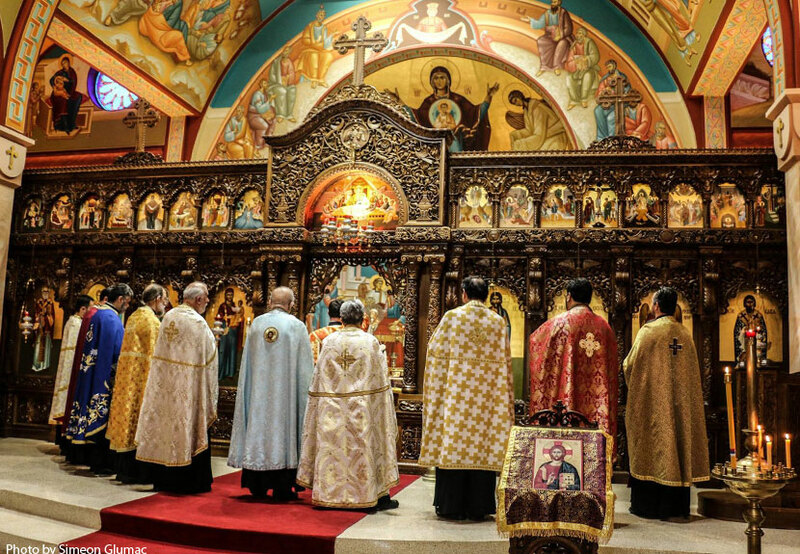 Services at St. Sava, Merrillville, IN at 6:00 p.m.
Services at St. Elijah Cathedral, Merrillville, IN at 6:00 p.m.
Services at Holy Resurrection, Chicago, IL at 6:00 p.m.
Services at St. George, East Chicago, IN at 6:00 p.m.
Second Vigil – Monastery New Gracanica at 5:00 p.m.
Diocesan Annual Assembly at 7:00 p.m.
Services at St. George, Schererville, IN at 6:00 p.m.
Services at St. George, Joliet, IL at 6:00 p.m.